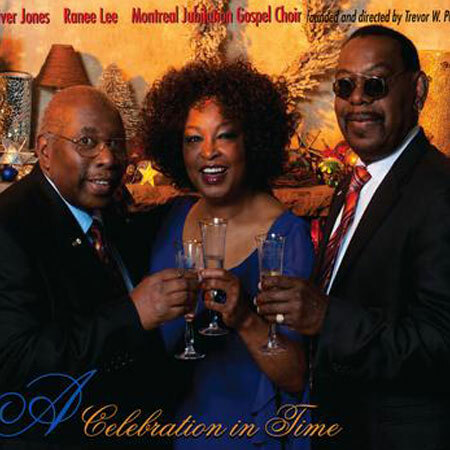 one of the world’s finest choirs.
" 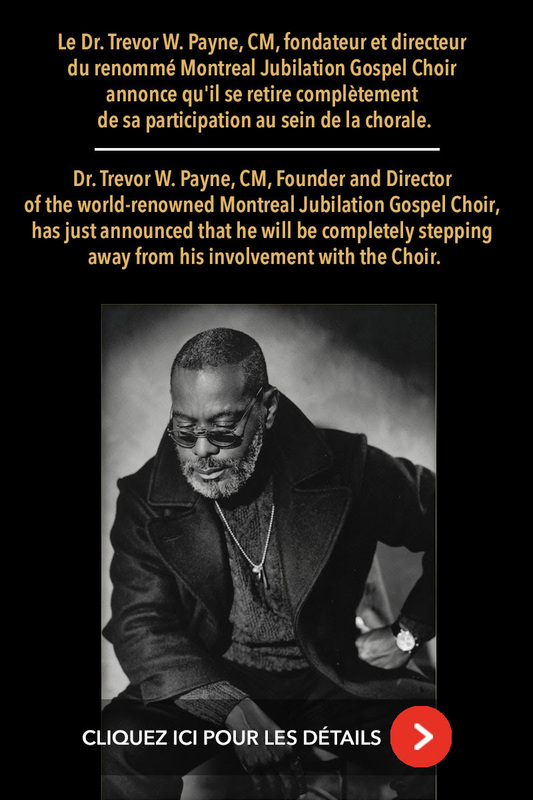 The choir meets the challenge, and the results are spectacular. 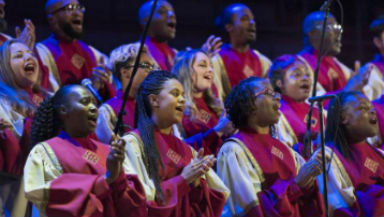 Liste to the force and grace the choir brings to the dynamics and counterpoints of Nkosy Sikelel'iAfrika, the South African National Anthem. " 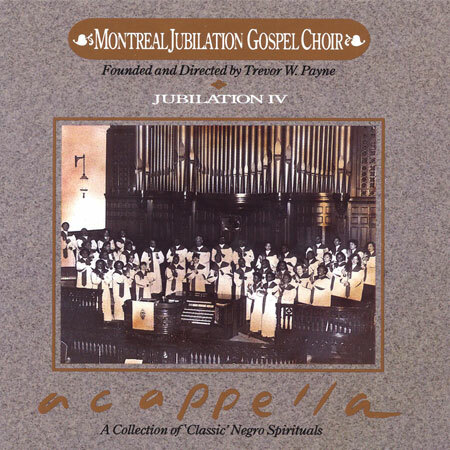 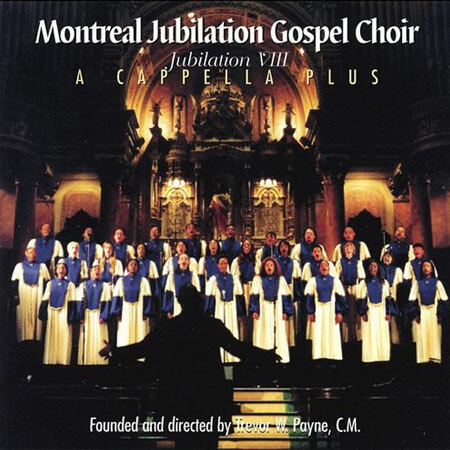 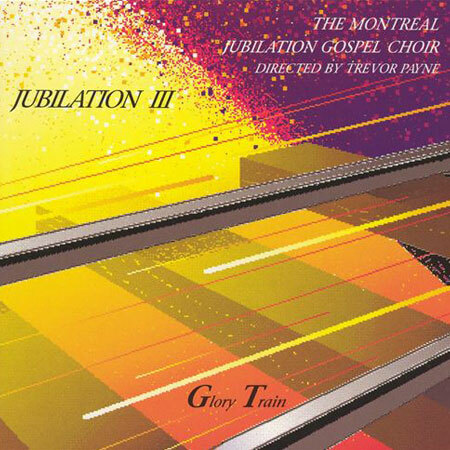 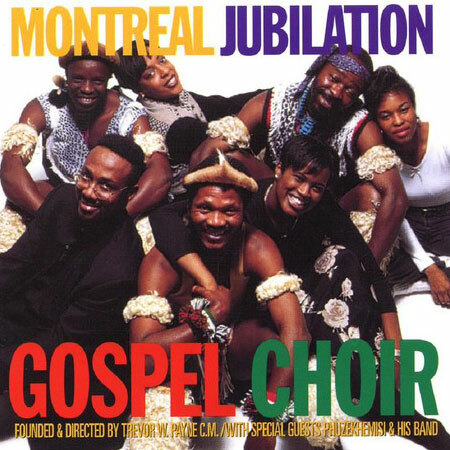 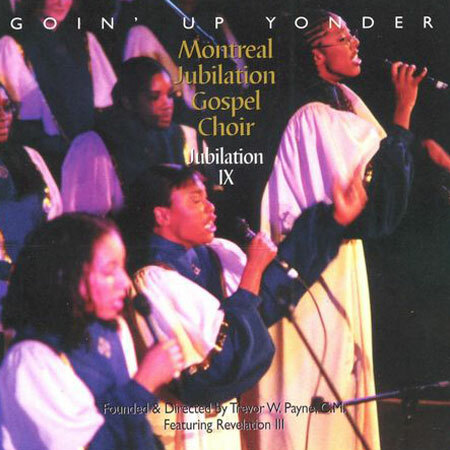 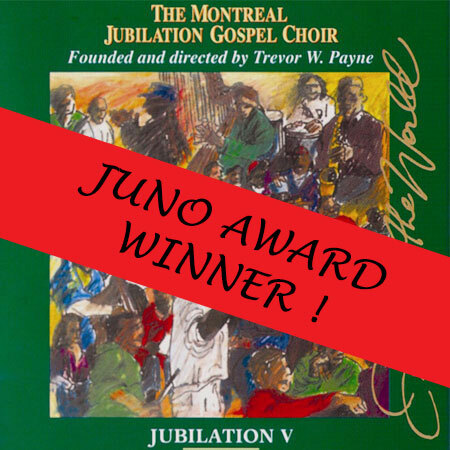 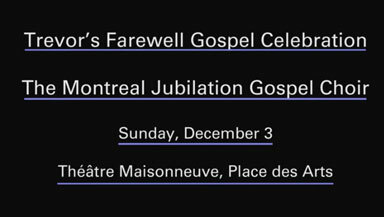 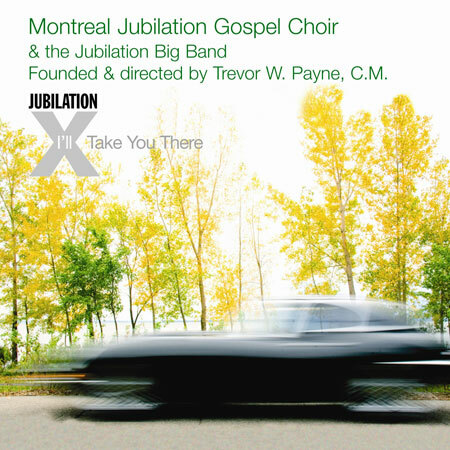 " In the small world of the gospel, the Montreal Jubilation Gospel Choir has earned a special place. 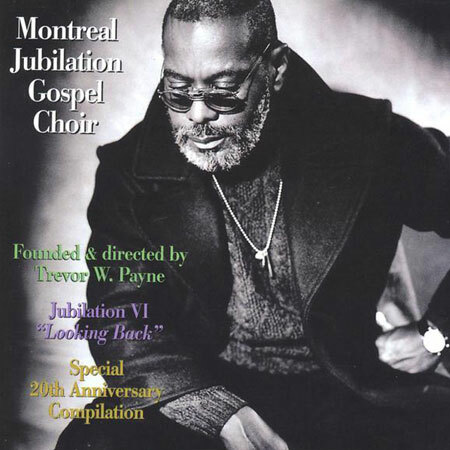 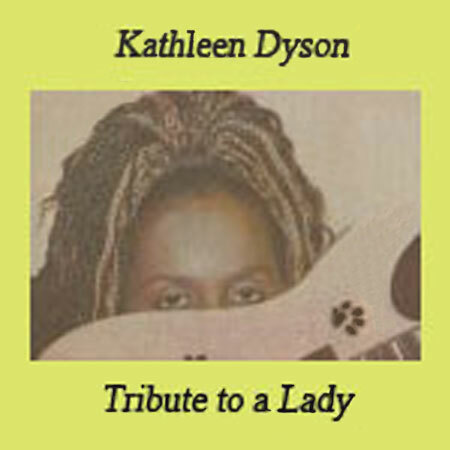 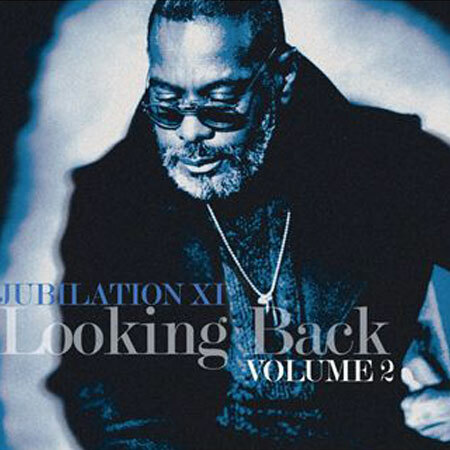 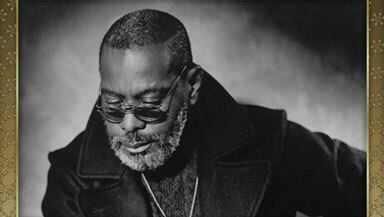 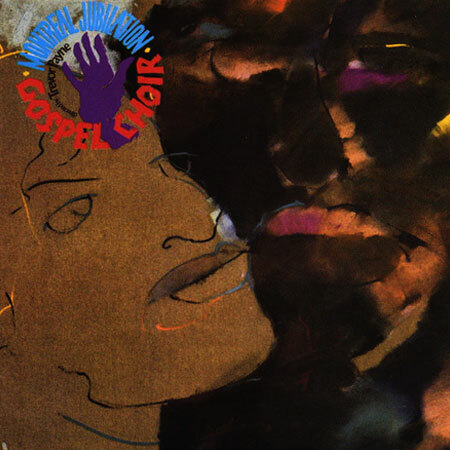 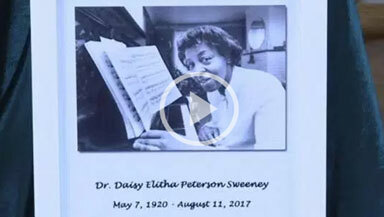 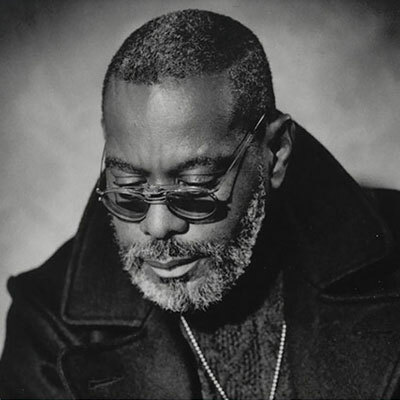 Since its modest inception 20 years ago, the choir was able to display his talent on the planet, making it seem in passing eight albums - most recently, Jubilation VIII, erects bridges between the African-American spiritual music and songs African. "